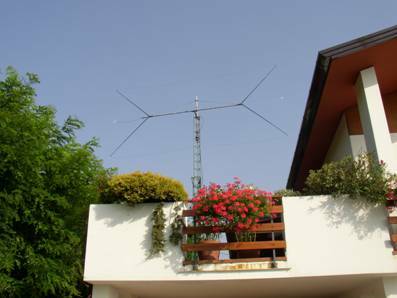 After hearing directly during the summer 2006 how well Jose Carlos, N4IS, was listening from Miami with a new Rx antenna, a double loop flag originated by Doug Waller, NX4D, I decided to go deeply into this design. 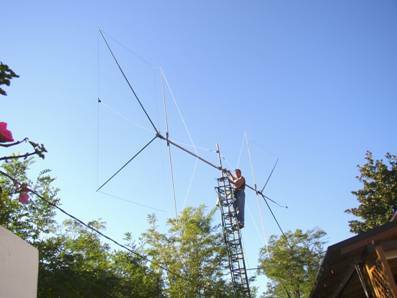 I wrote a first paper RxAnt_Flags_1 which came out with the best design of the “Waller Flag” antenna and has been published on the K3KY Website. Then I modified my original rotatable W7IUV Flag into a double loop WF, but the results were not as expected. I have been unable to rise the -55 dB gain without increasing also the noise level, and thus no improvement in the S/N ratio.